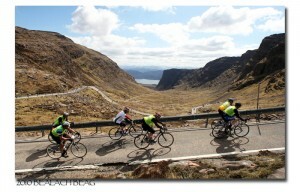 The Bealach is the UK’s biggest road climb with an ascent of 626m from sea level in just 10km. It is set in a fabulous unspoilt landscape with outstanding views of the sea and hills. The Applecross Peninsula is renowned as a gem in Scotland’s crown of natural wonders. The idea of a sportive belongs to local cycling legend Clifford Davidson. 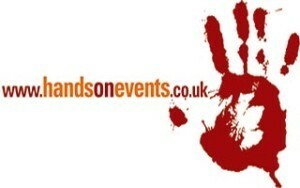 The event was first run in the summer of 2006 and it was immediately obvious that it had captured the imagination of cyclists of all standards. Shortly after, due to demand, we introduced a 2nd shorter option which also included the opportunity to climb the big one! The Bealach Mor retains the original route of 144km and the Bealach Beag introduced a shorter distance of 72kms.